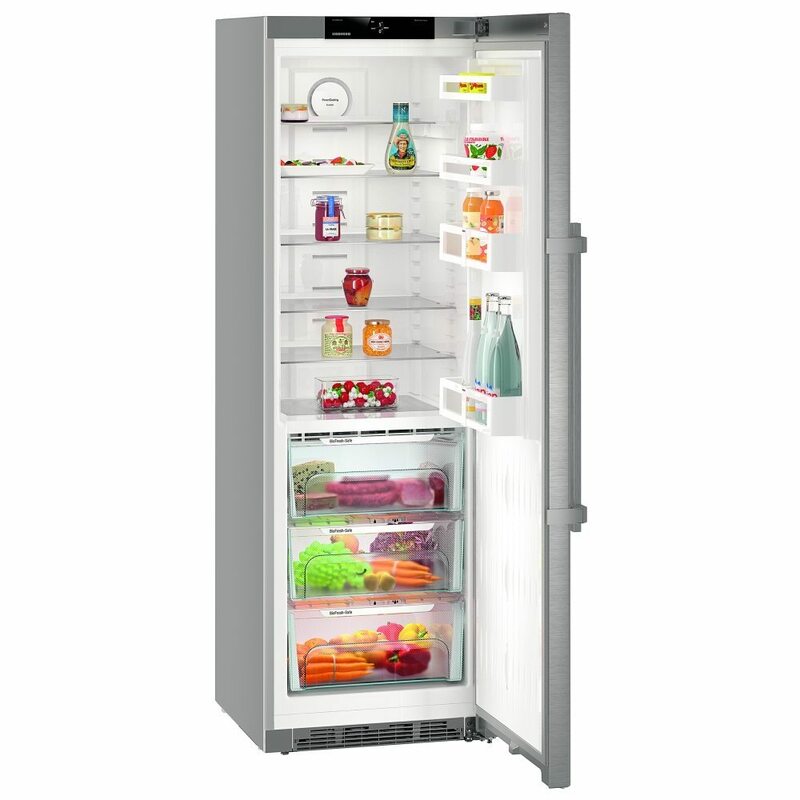 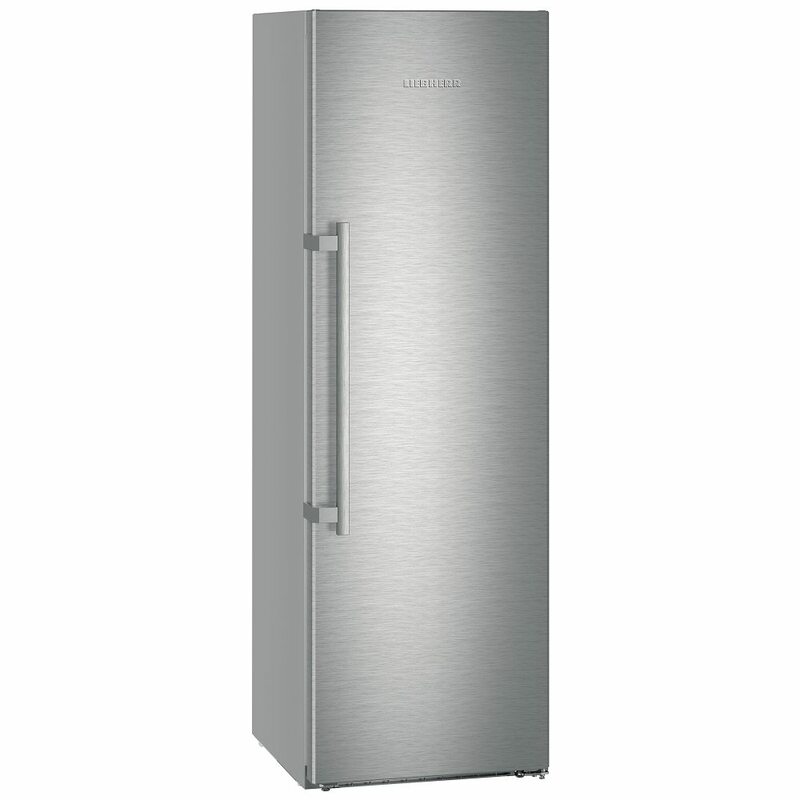 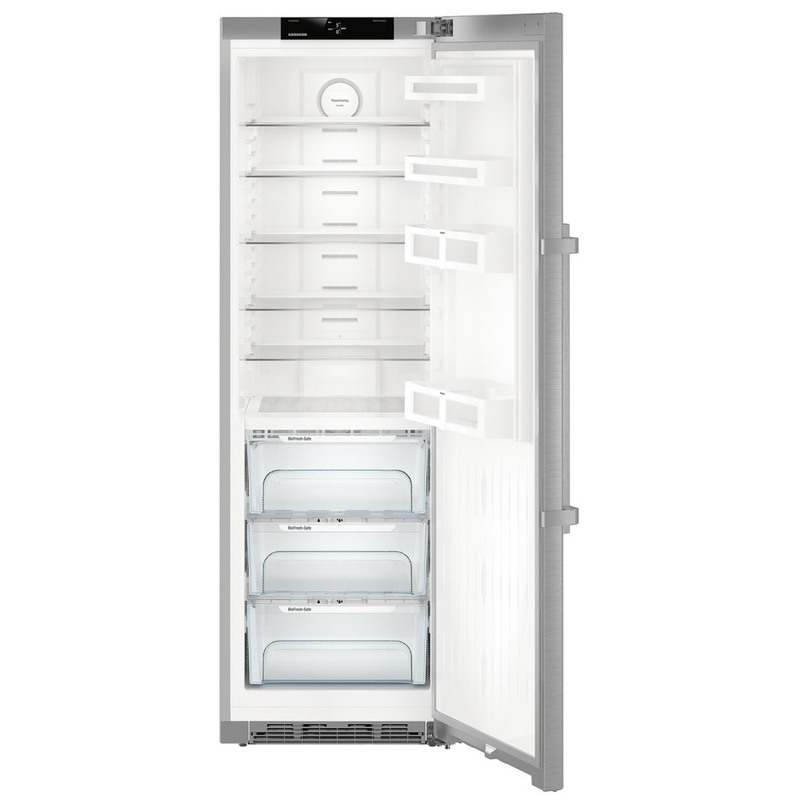 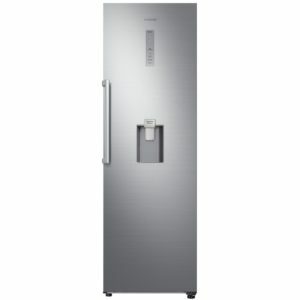 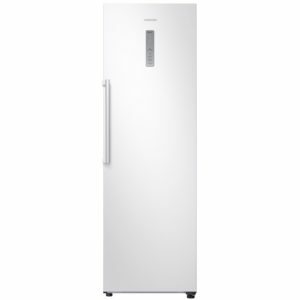 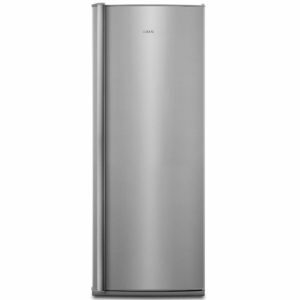 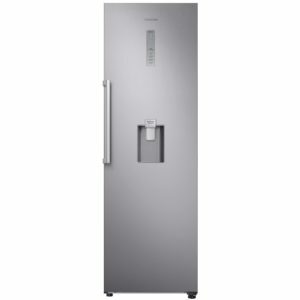 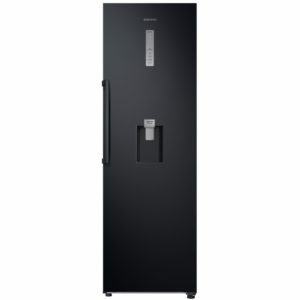 With a sleek stainless steel door and silver cabinet, this freestanding fridge from Liebherr offers space and style. 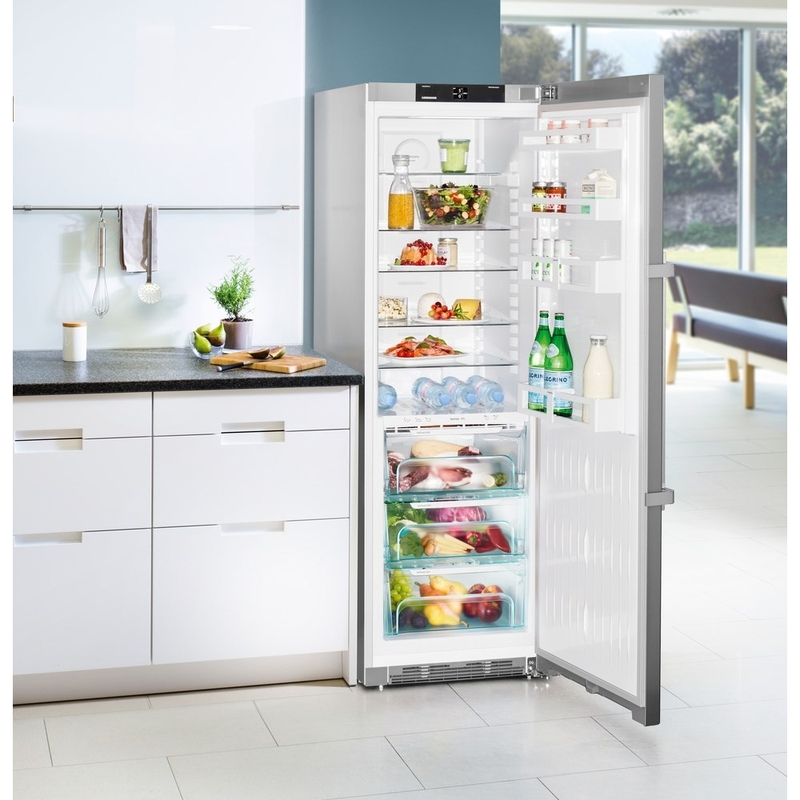 With 366 litres of storage available, including adjustable shelving and 3 Biofresh compartments, you will easily be able to fit in all your fresh food. The Biofresh compartments allow you to control the humidity within, so the best storage climate is created for your items. 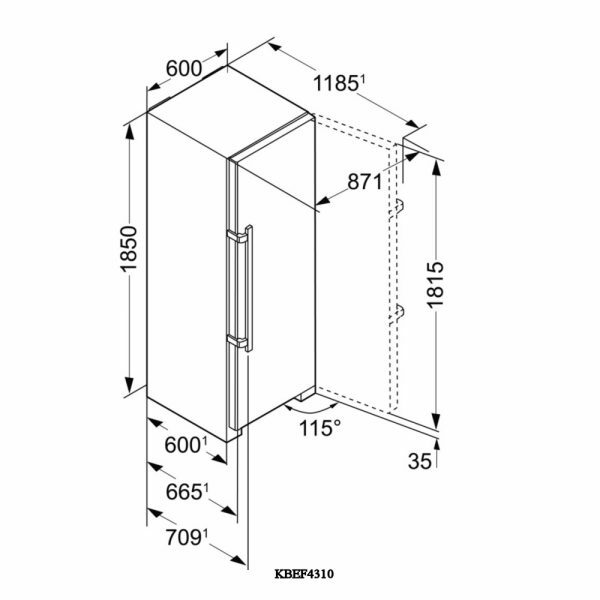 Boasting an efficient A+++ energy rating, this model keeps costs low as well. 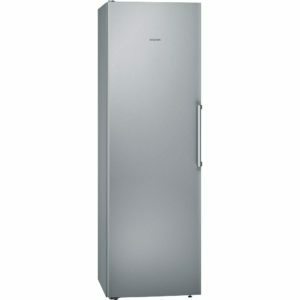 Package Deals Available On This Model! 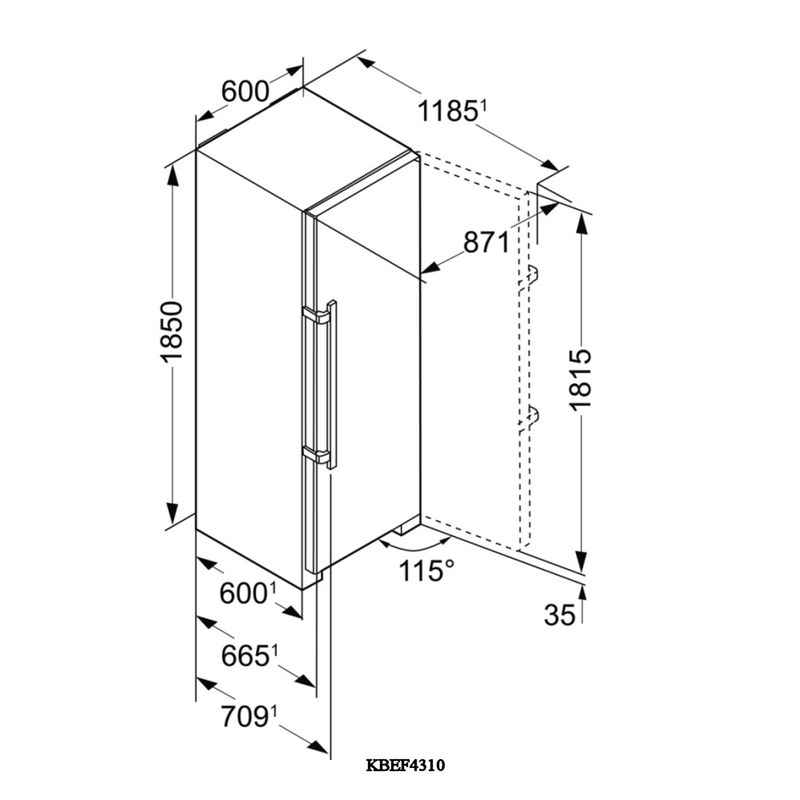 Package Deal Available On This Model!